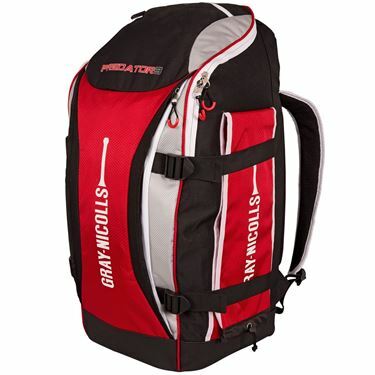 A completely new concept in cricket rucksacks, a brilliant solution for carrying kit. 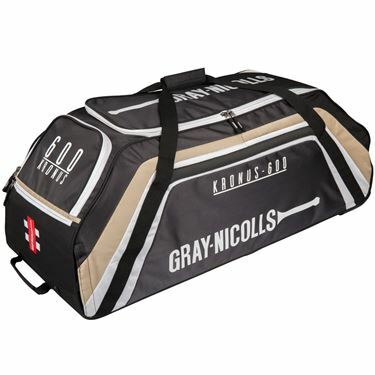 This extendable design with unique bat pocket is perfect for school and club cricketers. 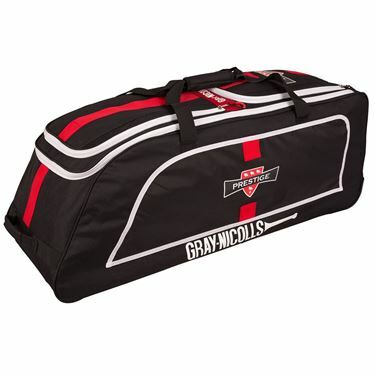 Entry level compact size duffle bag - ideal for junior and school cricket. 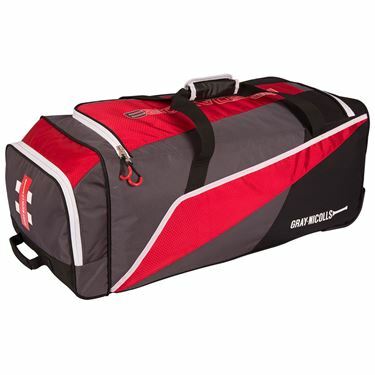 Entry level wheelie bag ideal for junior and schools cricket - with main compartment. 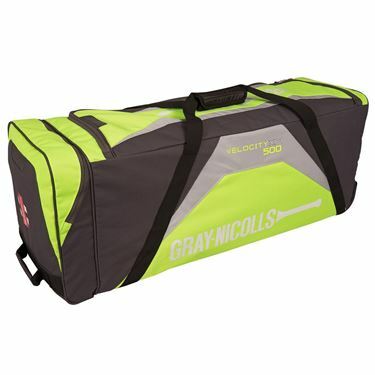 Front bat case. Large main storage compartment. 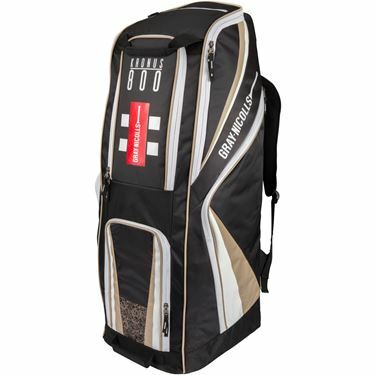 External side bat pocket. 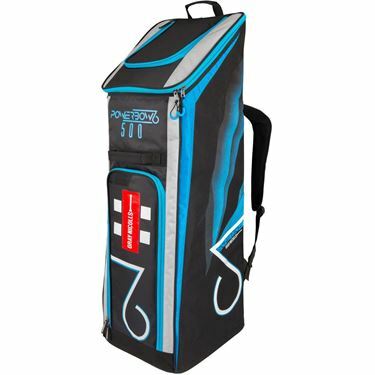 Compact but stylish wheelie bag with side bat pocket and end shoe pocket, offering outstanding value for money for junior and club cricket. 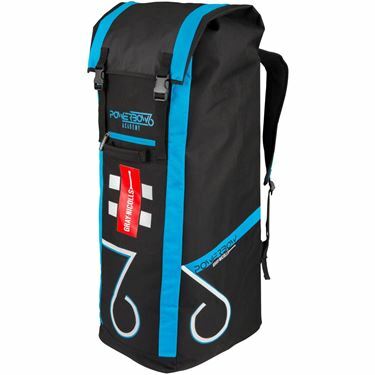 Compact wheelie bag with innovative pocket design to maximise storage capacity in a sensible sized bag. Large main storage compartment. 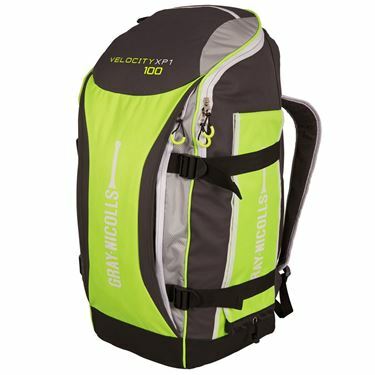 Full zip lid with pockets. 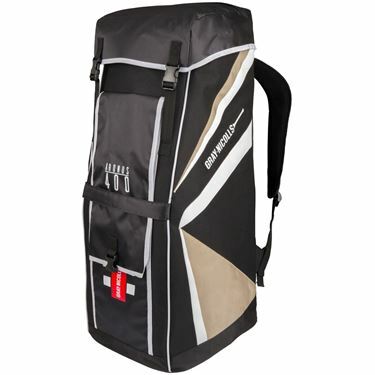 Deluxe wheelie system with hard wearing anti-scuff protection incorporated into the bags design. Separate shoe storage compartment. 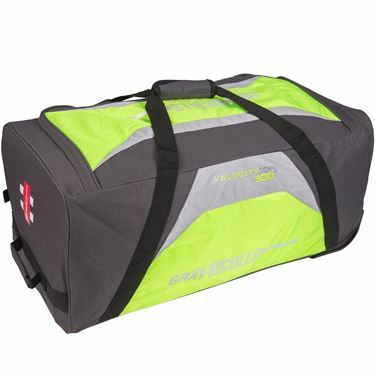 Large main storage compartment. Helmet storage space. Stand Up design with hard structured lower section for stable base. 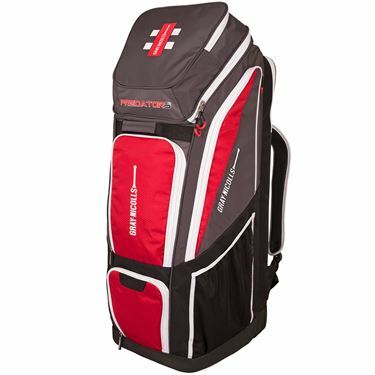 A bag, which really stands out with premium quality material finish and outstanding high quality styling combined with functional storage options. 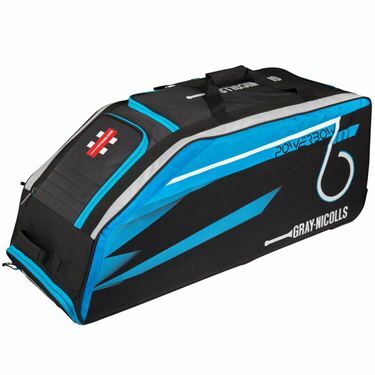 Large main storage compartment with incorporated bat storage.